You already know that Grandwick, the former Dallas headquarters of the Church of Scientology, was reduced to ashes by a three-alarm fire Thursday. 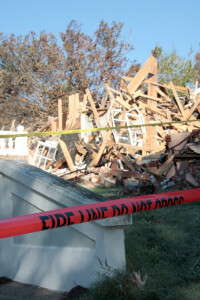 The owner, David D. Anderson, said that he was unable to obtain insurance on the property because it was vacant. 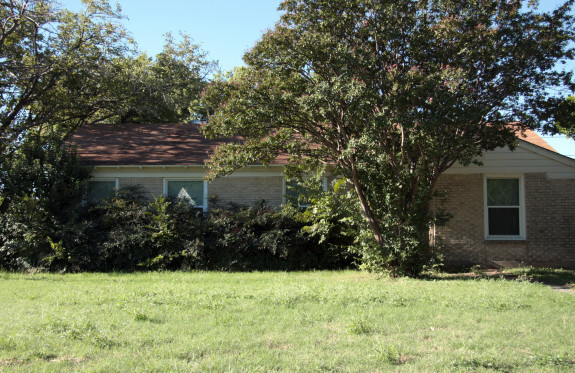 It would seem like this is a tragic, singular occurrence, but the truth is that Anderson owns several homes throughout east and southern Dallas, and many of them are vacant, overgrown, and generally eyesores. In total, Anderson, who also owns two music stores in the area, has 23 residential properties in Dallas County according to records pulled from the Dallas County Appraisal District website. Of those 23 properties, four are rated “Unsound,” seven are rated “Poor,” and seven are rated “Fair.” Only five are rated either “Average” or “Good.” Grandwick, which is considered a commercial property, is not rated using the same system. According to an official with DCAD, a property that is rated “Poor” often has more than a few code violations, the most common of which is peeling paint, overgrown landscaping, broken windows, as well as some structural issues. An “Unsound” property is often considered unfit for occupation, with serious structural issues, boarded up windows, along with a significant number of code violations. 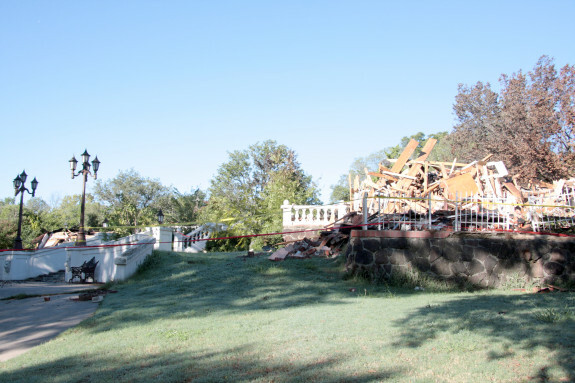 A firefighter whose station responded to the blaze at Grandwick said that while they are unsure what caused the blaze that reduced the stucco-clad 1950s Spanish estate to a pile of rubble, Anderson told firefighters he suspects students from nearby Gaston Middle School. It’s a popular theory, especially considering the number of nearby residents who complain of vandalism and graffiti, as well as the previous 911 calls to Grandwick after break-ins. So, if a property is sitting vacant and is a magnet for vandals, why not sell it to someone who could put the time and money into refurbishing it? It’s a good question, especially since vacant properties are many times more likely to be broken into and suffer catastrophic damage. A neighbor to one of Anderson’s East Dallas homes in Forest Hills said that he visits his property at 8310 Forest Hills Blvd. regularly, but doesn’t live there. 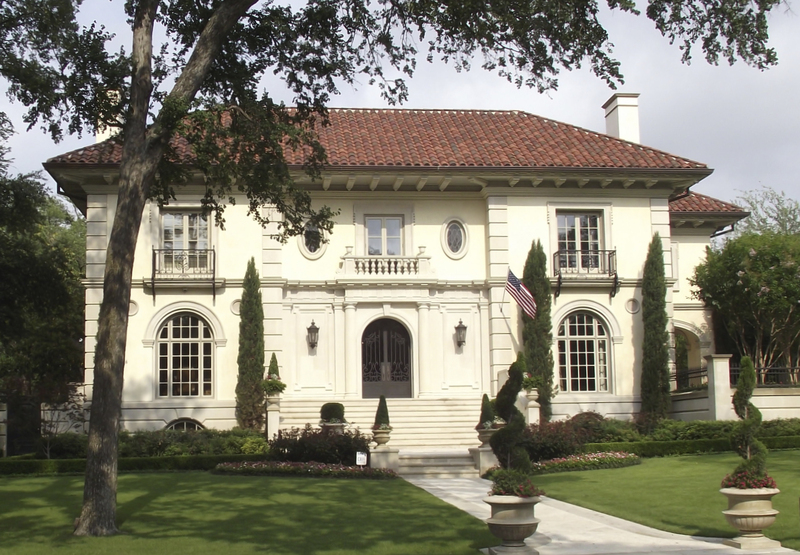 According to DCAD, this is the home Anderson uses as his primary address. The neighbor, who declined to be identified, didn’t think Anderson was acquiring all these properties just to let them rot, though. Instead, she said Anderson was amassing an estate for his daughter to inherit. 8310 Forest Hills Blvd. is rated in “Poor” condition. It kind of makes sense, but wouldn’t his daughter benefit more from property that is properly maintained? For example, 8310 Forest Hills Blvd. is rated in “Poor” condition by DCAD. On the flip side, Anderson bought his daughter Belle Nora at 8254 Garland Road, just a few blocks from his Forest Hills Boulevard home, for her 16th birthday. Since then, though, it’s sat empty save for Christmas dinner last year. After reports from passers by and Forest Hills residents that the property wasn’t being maintained, we asked Realtor Vicki White if she had heard anything adverse about Belle Nora. 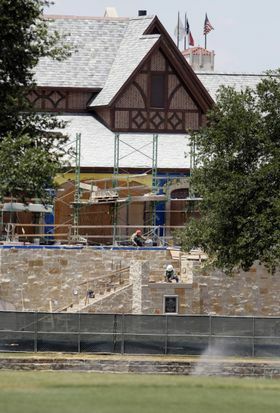 In a Jan. 28 email, White said that while Anderson wanted to move into the stately mansion overlooking White Rock Lake, he couldn’t move his parents there, who are in poor health. 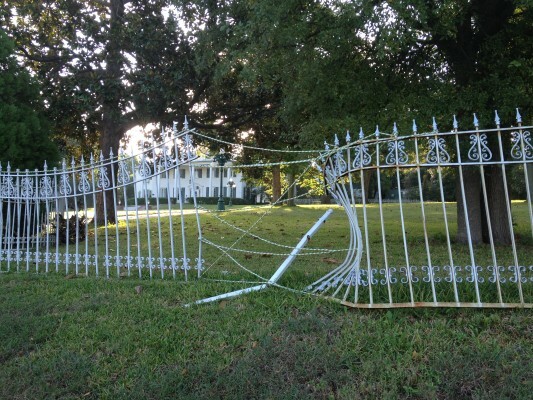 However, since that date, much of the property has become overgrown, and the wrought-iron fence facing White Rock Lake has been held together with some nylon rope for months, rusting without repair. It is rated in “Average” condition by DCAD. Is it a pattern of neglect, or is it a property owner spread too thin? As Anderson’s Forest Hills neighbor claims, he’s spending much of his time with his ailing parents, and only visits other homes. She called the fire at Grandwick “a tragedy,” too. But for some people who have visited his Garland Road music store, they say it’s a pattern of disorganized neglect. Patrons and East Dallas residents have likened the store to a hoarder’s home, with stacks and piles of equipment and very little concern for the structure or contents. We tried to contact Anderson for this story, but our calls were not returned before deadline. Our attempts to contact Anderson at two different nearby Zoo Music locations were not returned. 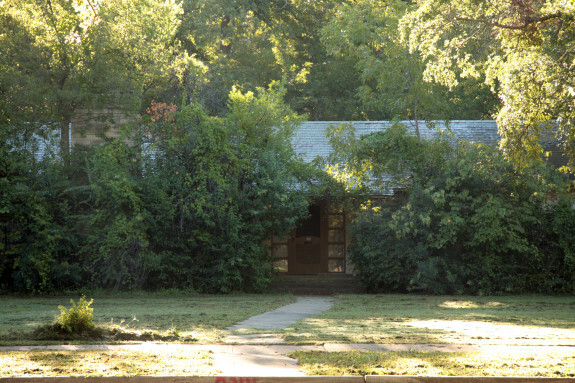 The home at 1608 Crest Ridge is considered “Unsound” by DCAD. So D’Ann Petersen told Sheryl Jean at the Dallas Morning News that home prices are rising so fast in North Texas, she’s tempted to sell her house. 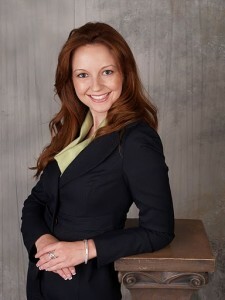 D’Ann Petersen is a business economist for the Federal Reserve Bank of Dallas. My question for her is this: if you sell, where would you go? Inventory is so low in Dallas, you almost have to jump on Hip Pockets or what I call “Pre-Sales” to buy a home. What with lean inventories, low interest rates, decent job growth and way fewer distressed sales, the Dallas market is almost, almost back to the Golden Days. Yeah, it’s great out there: Dallas-area single-family home values rose 7 percent in January from a year earlier, according to Standard & Poor’s/Case-Shiller latest Home Price Index. Those are the gloom and doom peeps, if you recall, so when Bob Shiller says it’s good, like an 11th straight monthly gain, it’s very good. Remember, Case-Shiller only tracks re-sales of existing homes, not new home construction, or anything going vertical from the likes of Darling Homes or other large homebuilders, condos or townhomes. So the sale of Tim Headington’s condo? Not included. According to David Blitzer, managing director of S&P Dow Jones Indices, we are back to fall 2003 levels when it comes to values. I wonder what hemlines were doing in 2003? The news was really good for all 20 metropolitan areas in Case-Shiller’s index. Phoenix killed it with a 23 percent increase, since Phoenix was a poster child of declining values in 2007 to 2011. Eight metro areas — Atlanta, Detroit, Las Vegas, Los Angeles, Miami, Minneapolis, Phoenix and San Francisco — reported double-digit gains. The rest, including Dallas, rose in the 7 to 8 percent vicinity. U.S. residential shadow inventory — the stuff hiding in the wings to be unloaded on the market –fell 18 percent in January from a year ago, this in CoreLogic’s report earlier this week. Local foreclosures are all but gone: Steve Brown reported that 1.2 percent of Dallas-area homes with mortgages were in foreclosure last month, down slightly from a year ago. 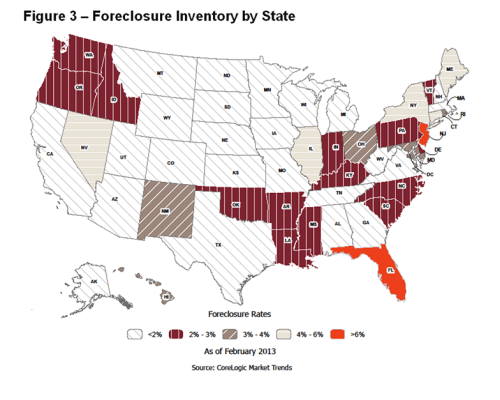 And CoreLogic estimates that 11,118 Dallas-area homes have gone through foreclosure in the 12 months ending with February. 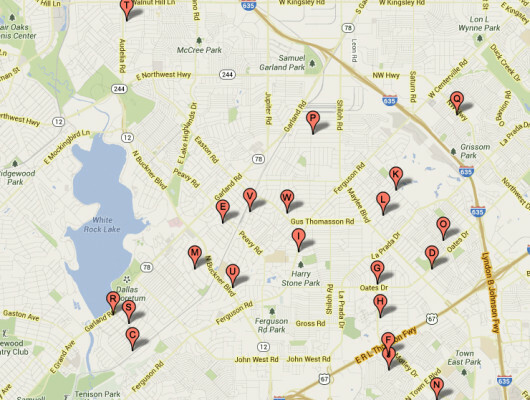 Most of those are in the peripheral areas of Dallas. Like they used to say about General Motors, what’s good for housing is great for the U.S. economy. With mortgage balances up for 1.7 million homeowners, housing wealth has grown by $1.4 trillion and is drivings consumer spending. 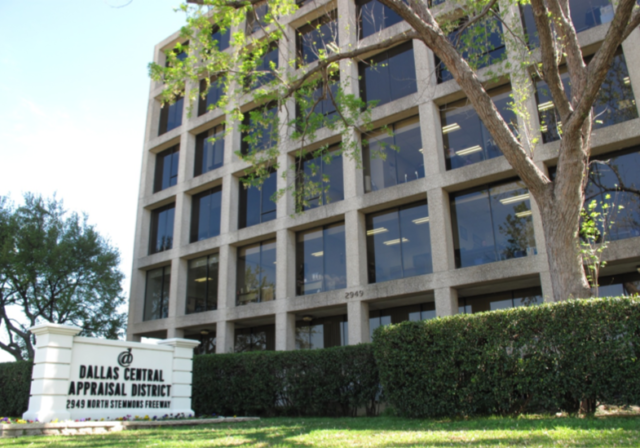 Taxes, too: don’t think the Dallas County Appraisal District and it’s nether cousins won’t be all over these price increases. The Dallas Fed also reported this week that Texas manufacturing and service indexes showed a pickup in activity in March. U.S. single-family housing starts are still anemic, rising 0.8 percent in February after a decline in January, but my CandysDirt Approved home builders tell me that is about to change. Petersen said “some of my contacts said builders want to build as fast as they can but they’re limited by some labor issues.” Well, it’s not just that all the labor packed up and left during the greatest recession since the Great Depression, but it is incredibly hard to find lots! Any home builder who picked up dirt during the bust is sitting pretty, and my guys tell me that once they go vertical, the homes are snapped up. Lots are increasing in price, too, along with housing prices making it all just more expensive. I’m telling you: inflation, here we come. Troy Aikman has sold part of his dirt, the pool-cabana-sport court part, and we are hearing tales of multiple offers and homes being snapped up in 4 to 5 days, some not even in MLS. I am posting a home soon built by Mark Danuser that sold as a hip pocket in less than a week. Never hit MLS. 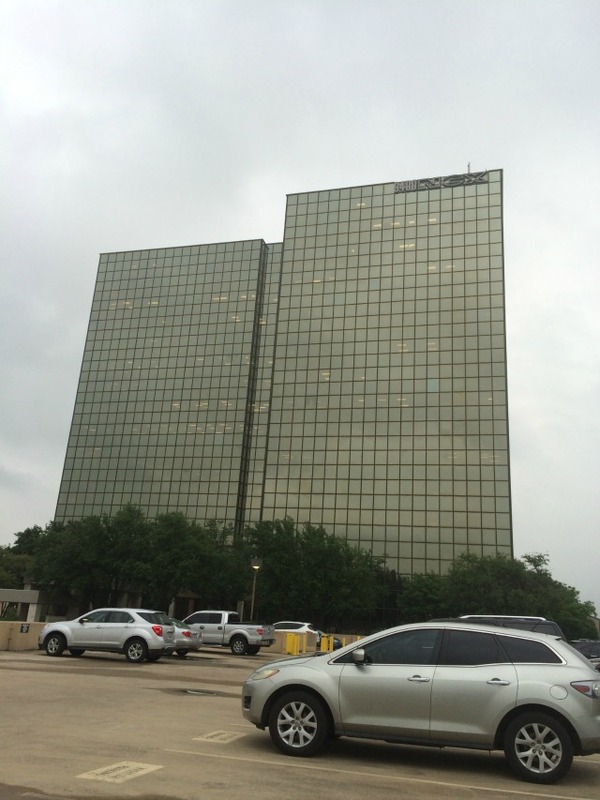 Our marketing is heating up, so what does this mean to the folks down at the Dallas County Appraisal District? Has anyone even heard from their Appraisal District? 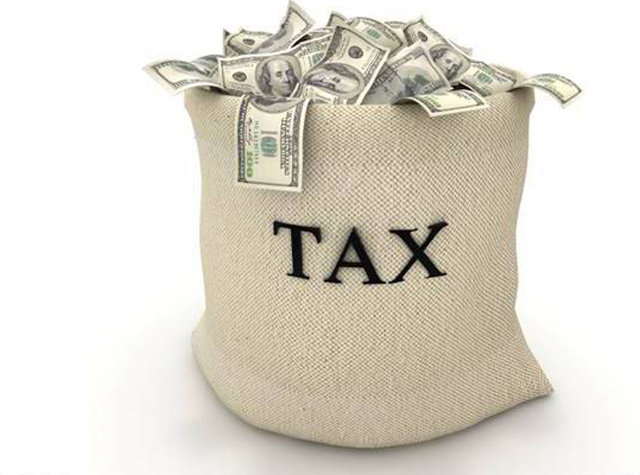 DCAD and the surrounding counties kicked off the beginning of the property tax season May 1 with the release of the “2012 Proposed Value” for all properties within their jurisdiction. According to our Tax Doctor, Tiffany Hamil, here’s how to figure out your new Proposed Value: The District will mail you a notice if your value increases, but they are not required to mail you a notice if the value is reduced or stays the same. So no news is good news, sort of. To find out your new Proposed Value, you should visit your local county’s website. 1. The Fair Market Value of Your Home. Does the District’s appraised value of your home seem higher than what you could sell your home for? To save time and money, the Appraisal District uses a mass appraisal system based on “typical” property values to appraise ALL the properties in each class. By protesting, you are requiring the Appraisal District to individually appraise your home. 2. The Appraised Value of Your Neighbors’ Homes. Does the District’s appraised value of your home seem higher than your neighbors? 3. Your Age. If you or your spouse are nearing age 65, you should strongly consider protesting. 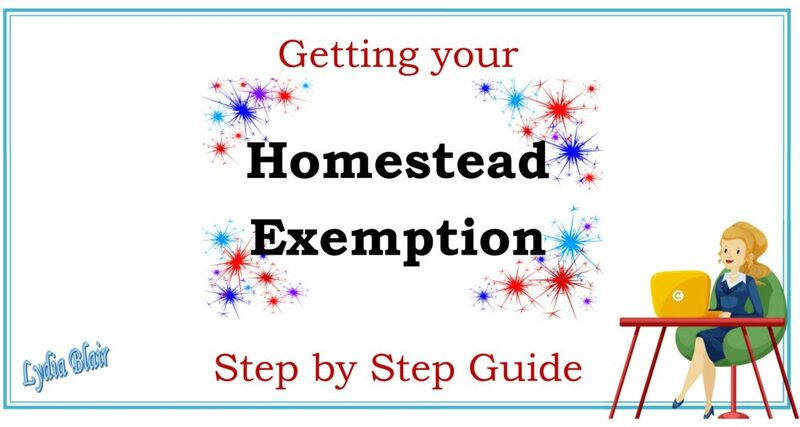 At the age of 65, you qualify for the “Over-65 Exemption,” which will set a tax ceiling on your total school taxes for your residential homestead. It’s important that the ceiling be as low as possible because it can’t ever be changed. Hire someone or I represent myself? Like with any area of law, you can always represent yourself. That said, there is always an advantage to hiring a professional to assist you with your property tax protest, and the tax savings usually covers the fee. A professional will have experience working with the Appraisal Districts, and their experience and knowledge will allow them to formulate persuasive arguments to successfully lower your value. Knowing the rules of the game, says Tiffany, is half the battle in this area of law.